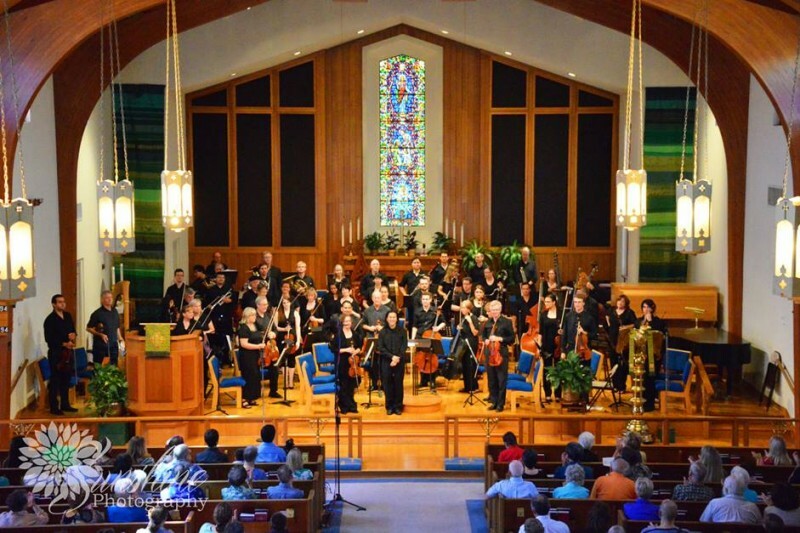 TRO (Tucson Repertory Orchestra) is an all volunteer Orchestra established in 2011. TRO is invited to perform with Kurashiki Academy Ensemble, lead by Mr. Ejima, at KibiChuoChou in Okayama Prefecture. Orchestra members will create music with Japanese musicians, and will homestay with families in the country side of the Okayama Prefecture. Performances will include a formal concert at Kibichuo Roman Kougen Raibow Hall, and KibiChuo Middle School. As of July 14th, 2015, we have 22 musicians signed up to go, but we are still missing some of the key instruments for the music we are performing (oboe, bassoon, french horn, cello). Cost for the trip per person is $1500, and the money raised Gofundme will help scholarship for these instrumentalists and families with more than one performing member ($500 scholarships). These scholarships will benefit the entire ensemble and performances. Wish I could come along! Maybe next time!